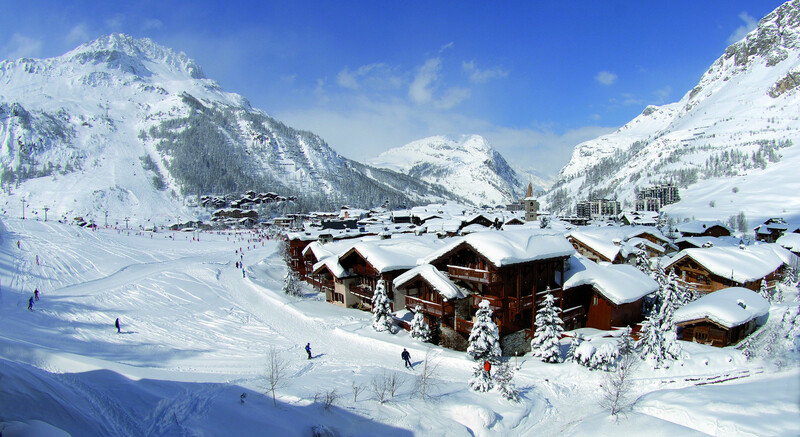 Planning a ski trip to Val d'Isère? Browse our collection of visitor-generated reviews that rank the mountain and ski town on a scale of one to five stars in the following categories: Overall Rating, All-Mountain Terrain, Nightlife, Terrain Park and Family Friendly. See how Val d'Isère stacks up to others in terms of skiing and après, and read up on pros, cons and comments from fellow skiers and snowboarders. Don't forget to submit your own Val d'Isère review! Scroll to the bottom of this page to let other travelers know about your ski area experience. More expensive than some. Ski focused. Been to Val D'isere many times in both Summer and Winter seasons. Chosen primarily as it's high altitude and snow sure during late Easter school holidays. Also a great mix of pistes for all levels of skill. Massive varied piste and side piste, with access to fantastic off piste. Night life, restaurants range from fantastic Pizza n love, to Michelin starred Chez Edouard. Don't drink, but apparently the bars and clubs are good too. Great sports centre with spa, gym, fantastic pool, bouldering etc.